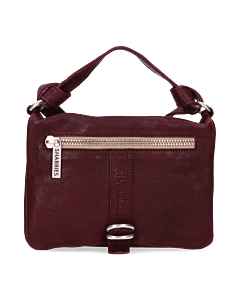 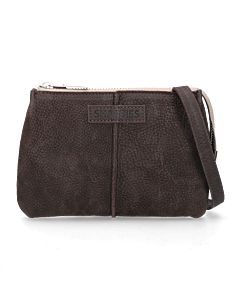 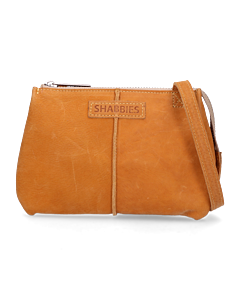 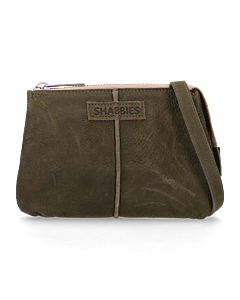 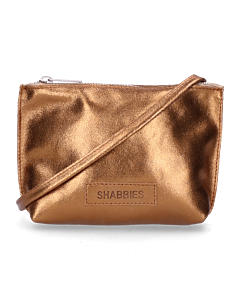 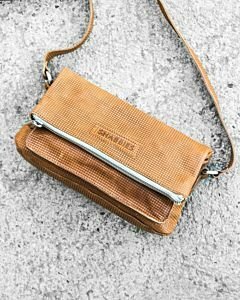 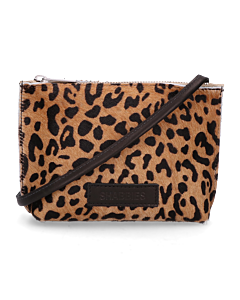 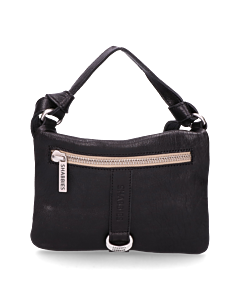 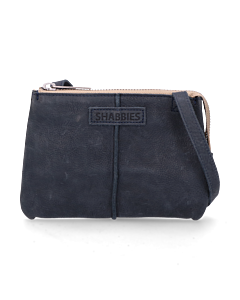 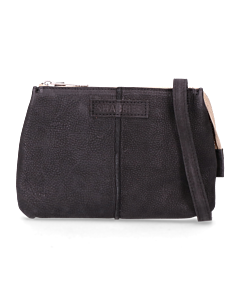 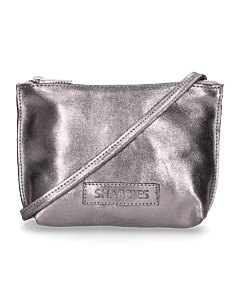 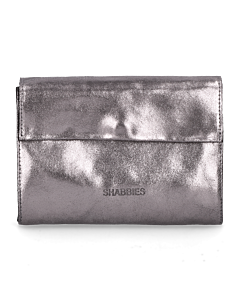 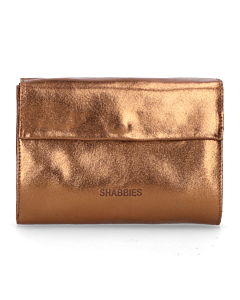 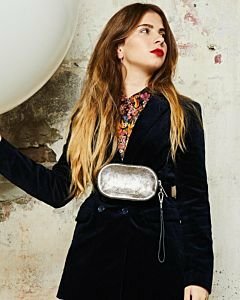 Looking for a small leather purse by Shabbies Amsterdam? 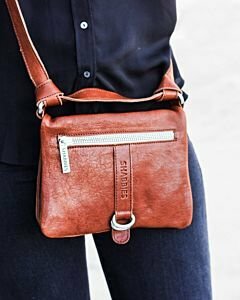 You came to the right place! 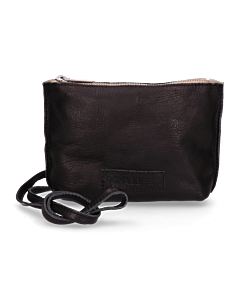 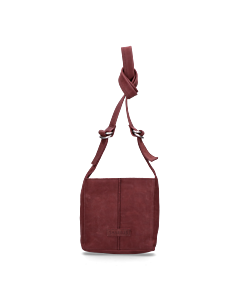 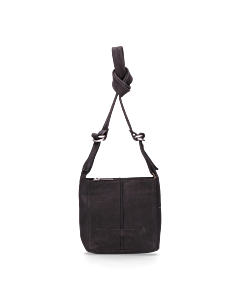 In our webshop, you can find the largest online collection of handmade evening purses by the Dutch brand. 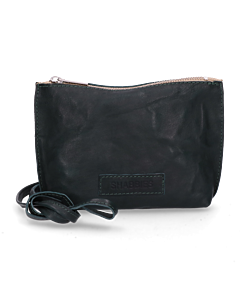 Moreover, they are made of the best leather types in a variety of colours that will only become more beautiful the more you use the bag. 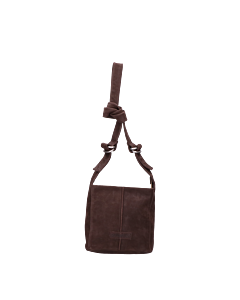 The bags are also a fun accessory on a night out or to wear to a festival! 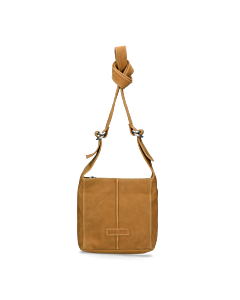 The delivery is free of charge over a spent of €50,- and if the product isn't what you've expected you can return it free of charge via a DHL parcel point. 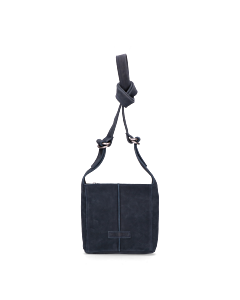 The dimensions of our entire collection of bags are given in the individual product description as length x width x height. 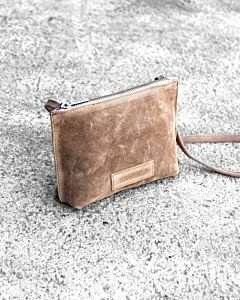 If you have any questions about our collection or the maintenance of our products, please contact our customer service department.